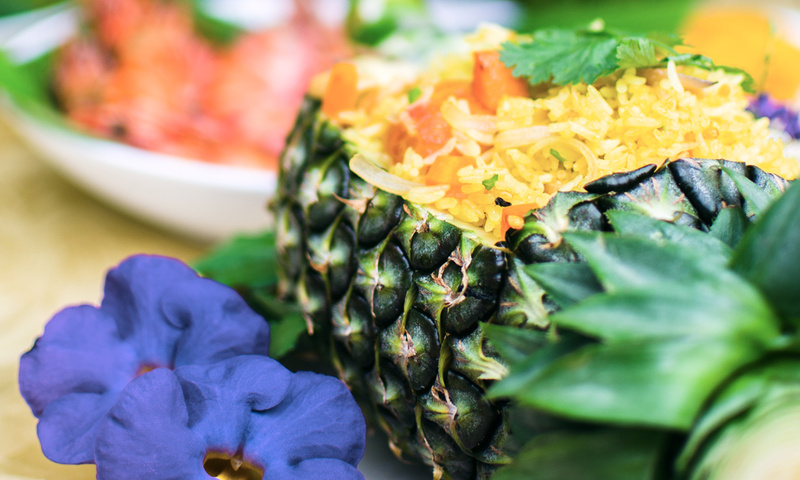 This cooking class includes introduction to the ingredients, overview of typical Thai vegetables and fruits, preparation of spicy Thai salads and other dishes of classical Thai cuisine. Students will have a chance to taste what they cook and receive a free recipe book. During the cooking class every student is provided with individual utensils, wok and stove.